Mrs. Judy Clifford has been a part of the RHCDS community for 25 years; the first 9 as a parent to her son Nicholas and the last 16 as an employee. 2012 was the 22nd year that Mrs. Clifford has been composing the RHCDS yearbook. 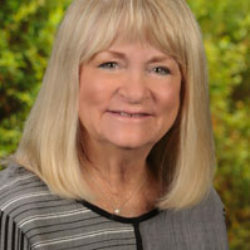 Mrs. Clifford grew up in Canoga Park and graduated from Cal State Fullerton. Her favorite subject is Art, which was also her major. Mrs. Clifford enjoys reading, skiing, cooking, camping, creative projects, and going to the movies. She is also passionate about USC football and makes an attempt to attend every game of the season.